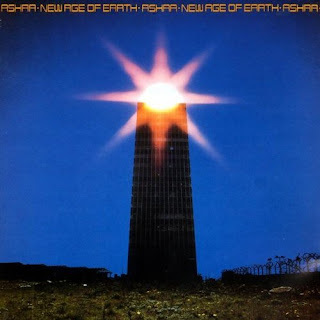 Essentially the same project as 'Ash Ra Tempel', 'Ashra' was Manuel Göttsching continuing solo, adding synthesizers to his instrumentation. Manuel also worked in collaboration with many other musicians, including sessions with ex-Agitation Free members Lutz Ulbrich and Michael Hoenig, and in concert with ex-Wallenstein drummer Harald Grosskopf. Some sessions from this period have only appeared as official releases recently, namely the ethereal Le Berceau De Cristal film soundtrack, the RIAS radio session Dream & Desire, and the Hoenig · Göttsching jam Early Water. 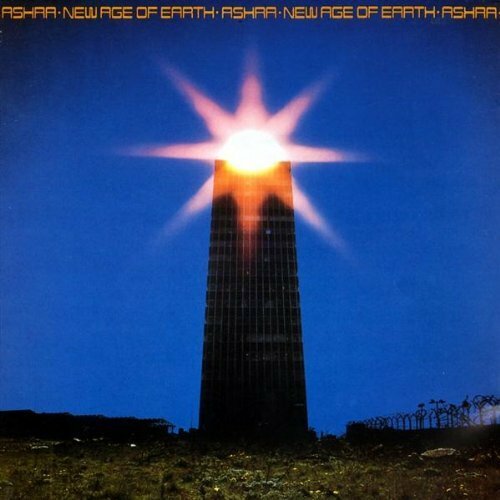 The first two albums released as Ashra at the time were entirely solo, showcasing Manuel's great talent as a multi-instrumentalist, firstly with the cosmic and sequential 'New Age Of Earth' which showed much Klaus Schulze influence along with unique new way of using sequencers.